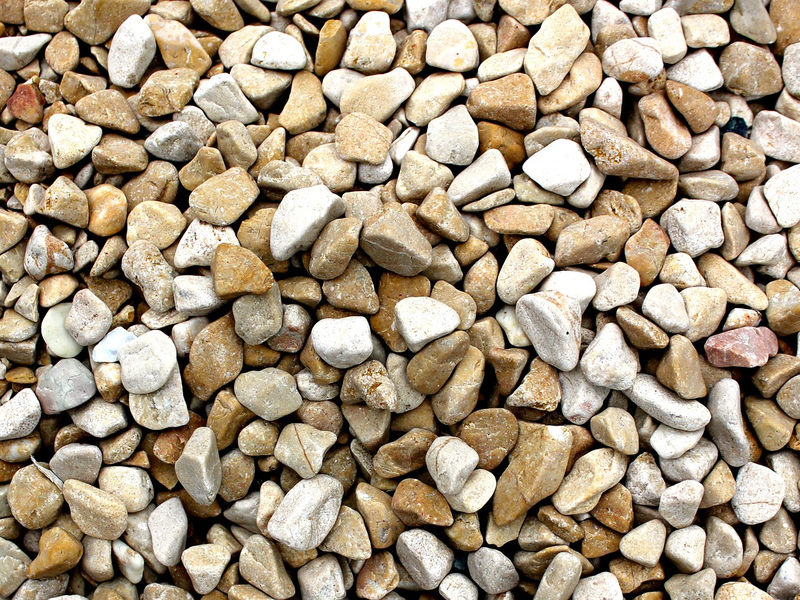 Alpha Aggregates are a well-established company that supplies Decorative Gravel to customers within the area, combined with a huge range of other building materials. Our aim is to meet the needs of both residential and larger commercial clients throughout . 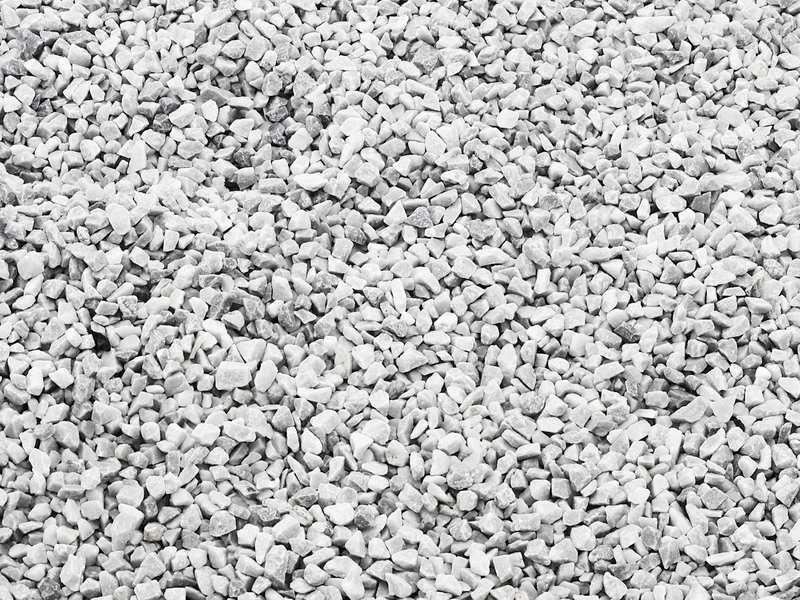 As well as catering to all industrial and trade requirements, we can also provide a friendly, personal and affordable Decorative Gravel supply service to individual customers, no matter how small or large the requirements may be. 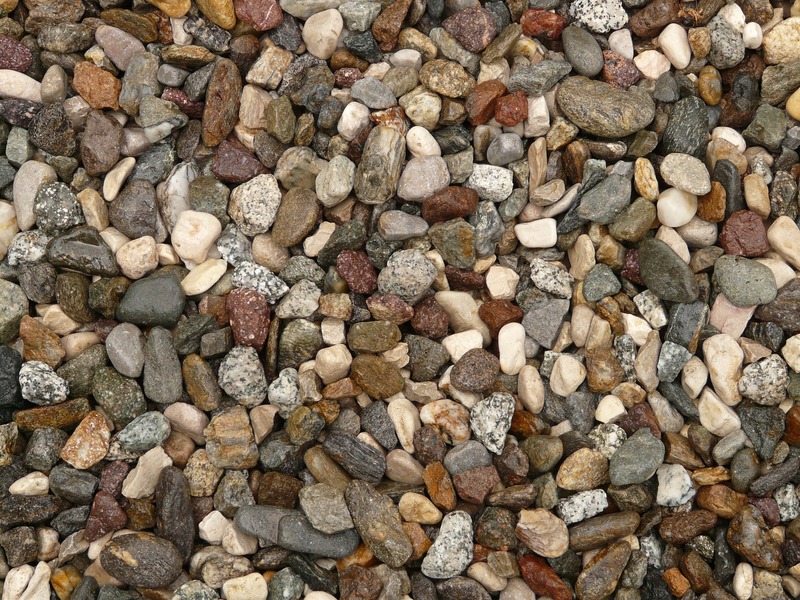 We can also supply Decorative Gravel and a vast range of different types of gravel, hard-core and various types of sand. You will be pleased to know that we can provide a delivery service from 1 to 29 tonne within the area. Our Fleet of 16 and 20 Tonne vehicles allow flexible and reliable deliveries to suit your exact requirements, whether you require Decorative Gravel or stone materials. Call Alpha Aggregates for Decorative Gravel! If you would like to find out more about our Decorative Gravel supplies, call our team on 01584 819894 or send us an email via our contact us page.